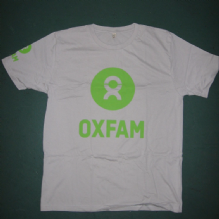 Provide visibility for Oxfam staff and casual workers. 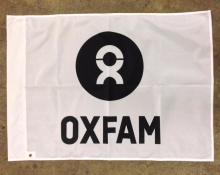 Can be essential for safety and security in some locations and good practice to improve team visibility and raise staff morale. 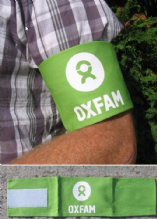 Note that these are branded items and for Oxfam use only.